It’s been a strange reading year for me. I read less than I have done in a long while, mainly as I was concentrating on my own writing. It’s actually very hard to do both. I use Goodreads to log my reads and I know I finished 56 books this year which is around one a week. There were, however, some gems amongst the books. 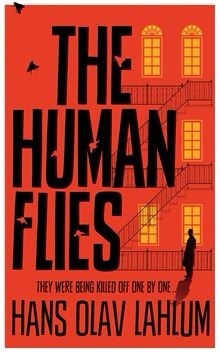 What has surprised me is how much I’ve enjoyed novels written in the English language. You’ll see translated fiction in my list, of course, but I’ve discovered some amazing home-grown writers too. It was hard to whittle the list down to my traditional five. I apologise for the male bias but that’s the way my reading went this year. I did think about having a top 10 instead. It would have been around a fifty-fifty male-female split. But it has been a ‘top five’ since Crimepieces started. And what’s Christmas without tradition? Another writer that I wish I’d read earlier. 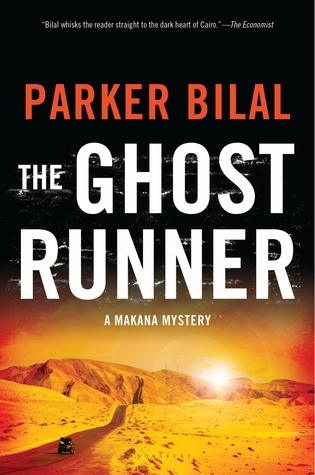 The Ghost Runner is set in the Egyptian desert and has the feel of a place existing on the margins of society. The protagonist is a stranger in a foreign country and there’s a feeling of isolation and otherness that make this book a special read. Not a crime novel but an essential guide to what’s available in translation from Europe. There are some excellent recommendations, particularly from countries largely undiscovered such as Greece and Romania. And I love the retro cover. So a slightly different list than I expected at the start of the year. But that’s the joy of reading. The discovery of new books and writers. Do you agree with my choices? I’d love to hear. This is a great list, Sarah! I know what you mean, too, about mixing reading and writing. Reading a lot helps us writer better, but that doesn’t mean it’s always easy to do. I don’t know how you are so prolific, Margot. It’s always great to read your posts too. Sarah, I’m curious about EURO NOIR seeing as I need a guide to European fiction which I know absolutely nothing about. Prashant. 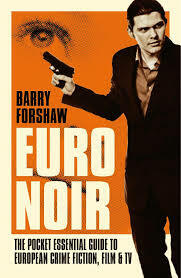 Euro Noir is excellent and I believe Brit Noir is coming soon which should also be excellent. Great selection Sarah. Happy Holidays to you. Interesting list, Sarah: I’ll admit I haven’t read any of these yet, but I’m sure the US publication dates are coming up soon for some of them. Merry Christmas! Thanks, Rebecca. Hope they arrive in the US soon! Interesting list. I’ve only read Barry’s book so far but like the sound of the Lahlum in particular. I’d love to hear what you think of the Lahlum, Martin. Sarah: I regret to say I have not seen any of the books in Canadian bookstores. They all sound excellent. Bill, they are all excellent! White Crocodile was brilliant, I agree. All of these sound good to me. All in varying locations, which is nice. I was worried the first one was too thrillerish when I read your review earlier, but I liked the location. You know how I love mystery reference books, maybe I will buy myself Euro Noir for Christmas. I had not noticed it was available in the US now, but it is. 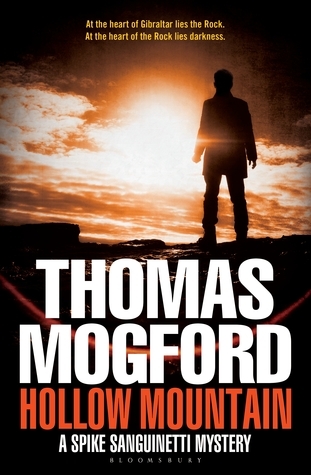 That’s good to hear, Tracy as Euro Noir has had a lot of interest from US readers. Hi Linda. Very excited. 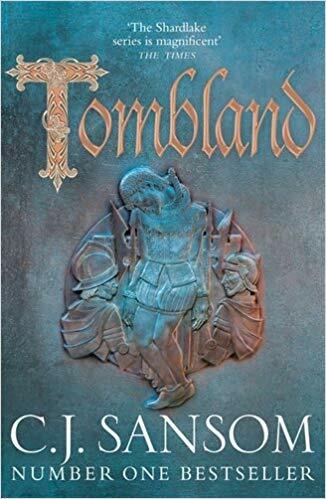 And yes, it’s a lovely cover. Great list. I think I added them all to my TBR list as I read the reviews, but will double-check. Oh, when is there time now to read? It has to be scheduled in. Have a great holiday and new year. And you, Kathy. Trip to NY booked for Feb – I’ll be in touch! Also, if you’re so moved, please list your second five favorite books of this year. Would love to read it. Well, at least I can say I have one of these! Must look for the others though – thanks. All new to me, but an intriguing list. Happy Christmas to you and yours Sarah. 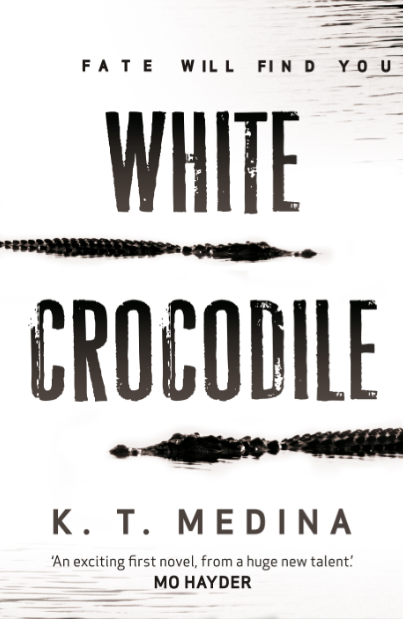 Just been looking at the Kindle sale and White Crocodile and Euro Crime are each 99p – ker-ching! in this house! Don’t know how long it’s going on for, but thought I’d share in case anyone is interested. Anybody know about Nick Quantrill’s book “Broken Dreams” . It is very good. You can try this one.